Upgrade now from any version for only $149! What’s new in Milestones Professional 2017? 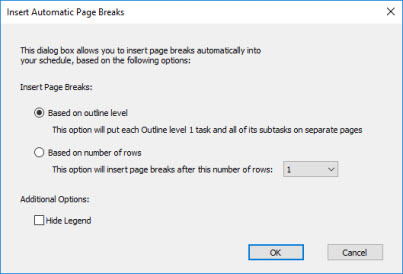 Intuitive CTRL-A to select either all symbols or all tasks. Independent date headings can be attached to task rows. View the selected symbol in the status bar. Add a web or file link to any freeform text block. Choose border line pattern and colors for free-form text blocks. Also, change the colors of individual lines of text. It’s now possible to select a group of symbols and shift their dates. Show the after status (incomplete) version of a bar in the legend. 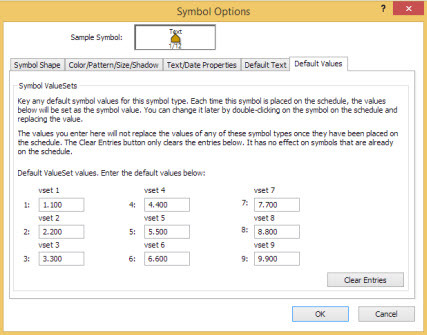 Design your own import symbology for Microsoft Project. 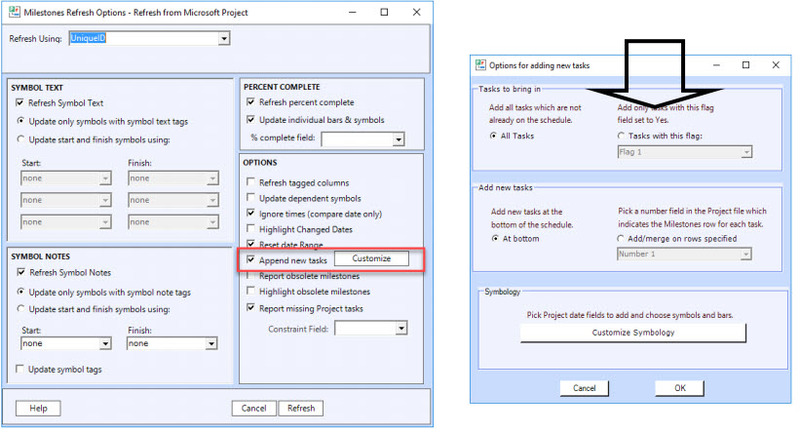 When linking to Microsoft Project, select a group of tasks to import. Create a variety of schedules from Microsoft Outlook calendar or tasks using a simple wizard. Also, export a Milestones Professional schedule to Outlook as a task list. Create a schedule from Excel and keep it up to date with a refresh. Design your own Symbology with any Project date fields! You can now assign a UniqueID to your tasks when you import from Excel, which allows you to refresh the dates if they have changed in Excel. 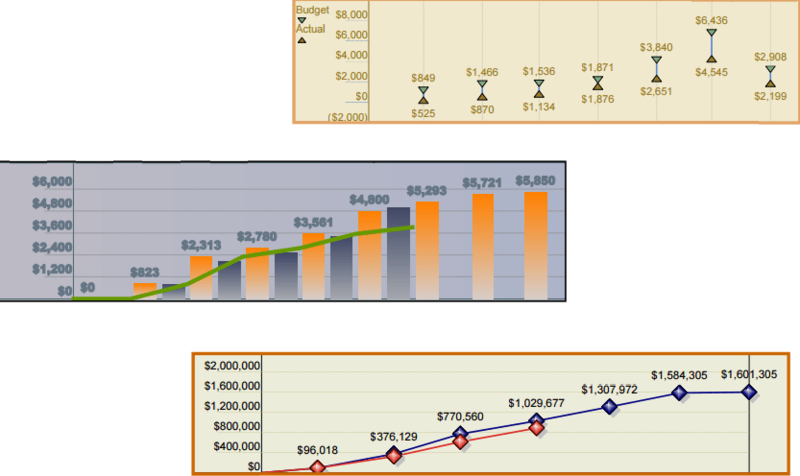 This also means you can move your symbols and bars around your Milestones schedule. Check out our “What’s New in Milestones Professional 2017” (PDF) to see even more additions and improvements.